Most hunters are familiar with the fact that Ringneck Pheasants came to North American through efforts by. But, there was another exotic introduced a few years later in l893 that has not received as much notoriety. They are the Chukar Partridge or Chukars which came to at least 4l states and six Canadian provinces. The stockings began with just five pairs but now include millions of birds that are available in the wild in l0 western states as well as on hundreds of shooting preserves throughout the country. In the wild, these imports from India are not difficult to hunt, but the areas they choose for habitat are difficult to negotiate. They love hilly areas and run uphill and flying downhill when flushed. They do not hold well for a dog because they are a nervous bird that likes to keep moving. Because of its choice of habitat it does not displace any of native birds and it provides a gamebird in areas where none existed previously. Chukars do not do well in all areas due to their particular dietary requirements. They are members of the Phasianidae family which includes domestic chickens, wild fowl such as Francolins, guinea fowl, partridges, peafowl, pheasants and snowcocks. These birds feed primarily on the ground even though they will take food from shrubs and low tree limbs. The young feed on insects while the older birds tend to feed on what is available. They prefer such things as buds, fruit, roots, and seeds but will eat insects, snails, worms and other small animals. It is this eating of worms, slugs and snails that is their downfall in most of the country. This food supply is often the host of disease organisms that kill the Chukar. They eat grubs and worms where they are available and as a result tend to die out in such areas. Early attempts to establish huntable populations of Chukar in the eastern states met with failure due to the bird’s inability to avoid eating grubs and worms. Shooting preserves met with moderate success raising them on wire. Flight pens with mesh floors kept the birds off the ground where they could not get access to worms and grubs. But, the birds became too accustomed to the presence of humans. As a result, they seemed to lose much of their wildness. This made the birds less suitable for hunting preserves. Breeders overcame the problem by the raising of the birds in isolation. They do not have human contact and thus retain the wildness that makes them flush when approached. The end result is a very good game bird for the shooting preserve. Chukars are about the size of a ruffed grouse with a striking appearance. The back and breast are a subdued olive-gray tone set off by the deep crimson of the bill, feet, and legs. The white throat and cheeks separate from the breast by a jet-black necklace which loops upward to form a mask across the eyes. The sides are buff colored and barred with dark black and chestnut vertical stripes. 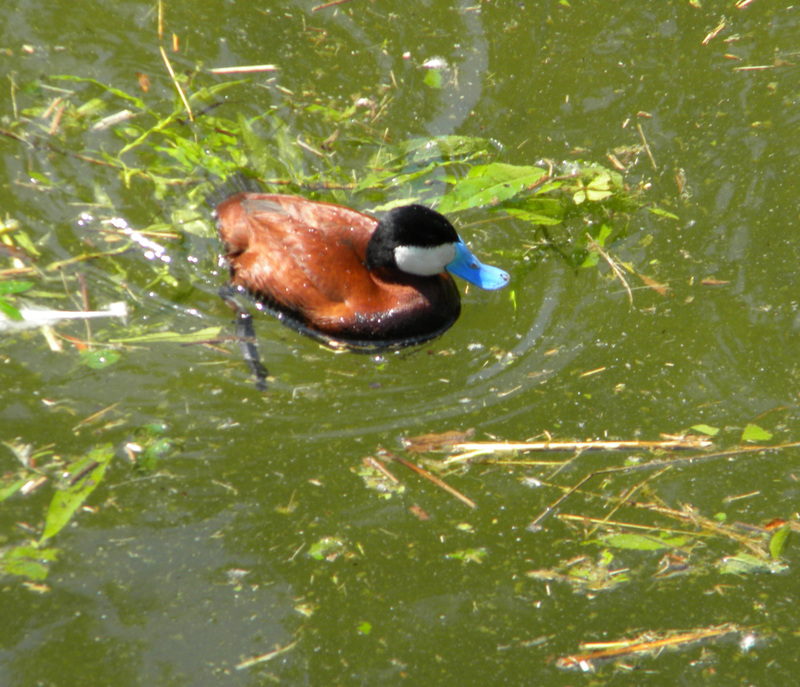 The tail is a rust-brown color. In the wild, the chukar is as much a covey bird as the bobwhite quail. On a shooting preserve they are often in groups of 3 or four. When flushed they burst into the air, their short, broad, cupped wings enable them to attain a speed of 35 to 40 miles per hour in just a few seconds. As soon as they reach top speed the chukar glide. Upon landing, they tend to run uphill and hide in the nearest cover. Once the hunter is out of sight, chukars will reassemble the covey. Flushing dogs are the ticket to hunting these little uphill racers. Pointing dogs will often point to a spot where the birds were as they race away through the cover. The flushing dog will charge through the birds sending them scattering into the air. 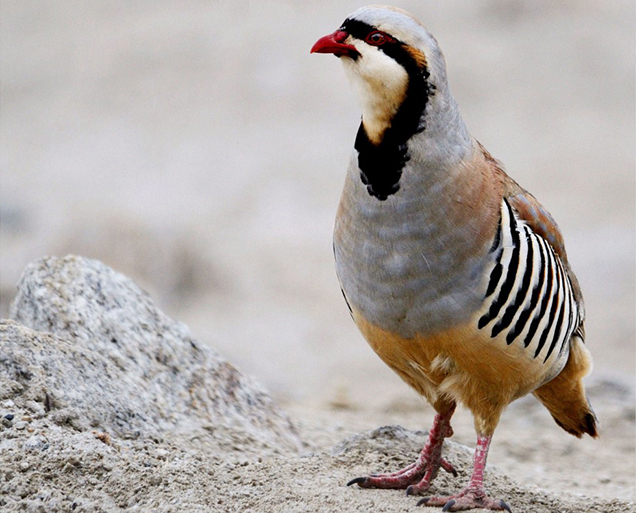 After they have been scattered, chukars will often hold tight in the tallest grasses or in clumps of grass and brush. As for what gun and ammo to use, the best gun will have an improved cylinder and modified choke. A lightweight, fast handling shotgun is best. 12 or 20 gauge with 26 inch barrels is a good choice. No. 7 1/2 shot is ideal. If you would like to take the challenge of the chukar contact any shooting clubs. Many of them will offer chukar shooting in addition to the pheasant and quail shooting. Fall comes later to southern Illinois. But it is still a great time of the year. The trees change colors weeks after the northern part of the state. Chilly nights often give way to a hot clear sky during the day. Fall is a study of contrasts for the hunter and angler. 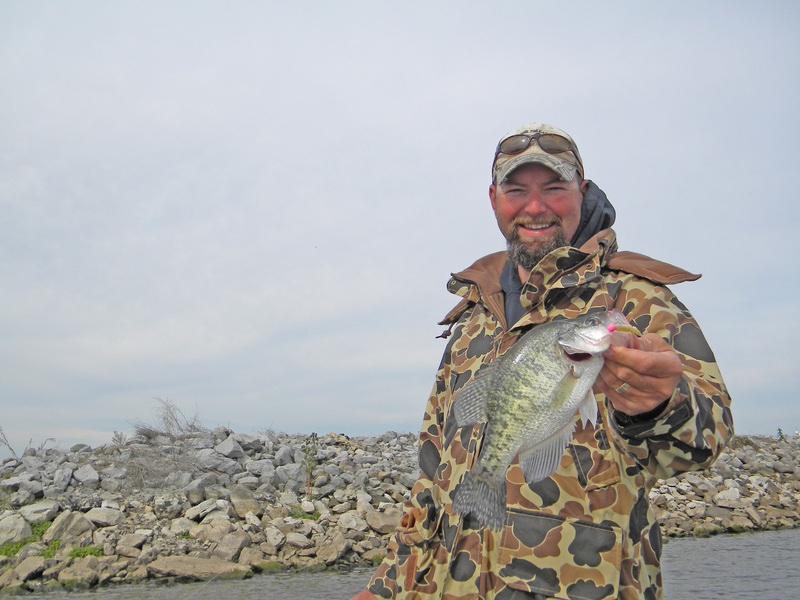 The fishing for crappie is terrific on Rend Lake during fall. Although the weather determines how long into the winter it continues, anglers willing to brave cooler temperatures continue throughout the fall. Rend Lake is a reservoir located on Interstate 57 about 5 hours south of Chicago. To get to the state park boat ramps exit at Highway 154 east and proceeds to the entrance of Wayne Fitzgerrell State Park. Proceed north on the road. The fourth quarter of the year in southern Illinois is a great combination time in the Rend Lake area. There is archery deer season beginning the first of October and yet fishing action is still great. 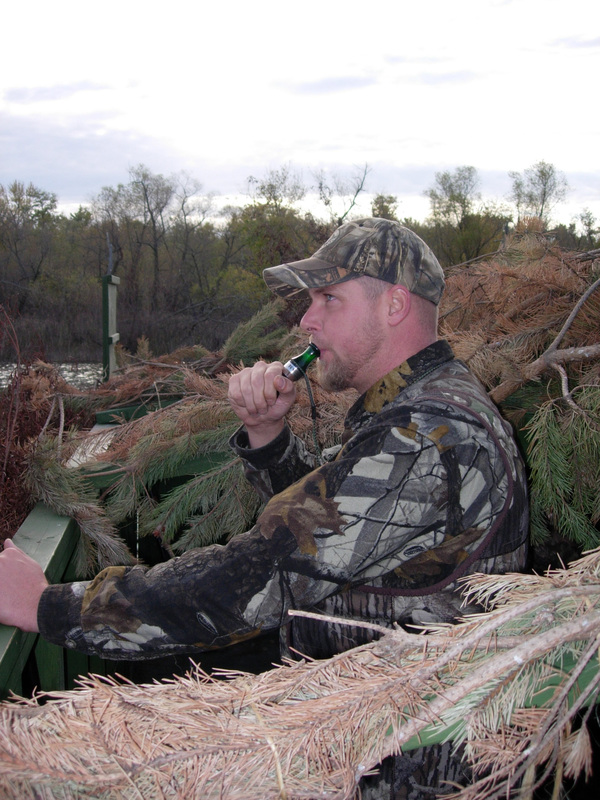 By the third week in November the duck season begins and still the fishing continues. Fishing into December is not unusual. 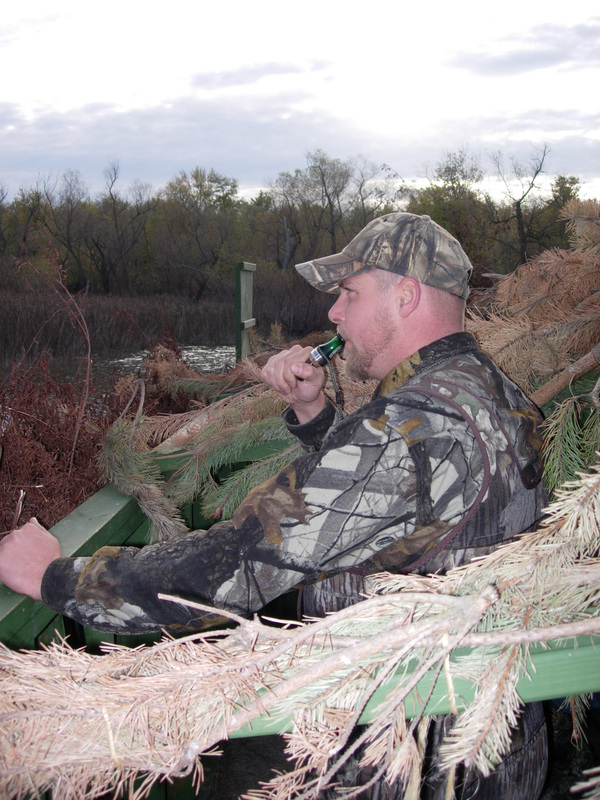 But, the main focus is waterfowl hunting and the firearms deer seasons. In early November hunters enjoy rabbit and quail hunting as the Upland Game seasons open. The quail hunting is for wild birds. Rabbit hunting is with beagles. If you have never experienced the beagle hunt is it worth doing just to see those little dogs in action. There is commotion everywhere. It is just a fun thing to do. Fall is actually a great time of the year for the outdoorsman. He can pretty well do it all. A fisherman need not necessary to get out on the water as early as might be the case in the late summer. In the fall one can usually have breakfast and be on the water by about 8 o’clock in the morning. 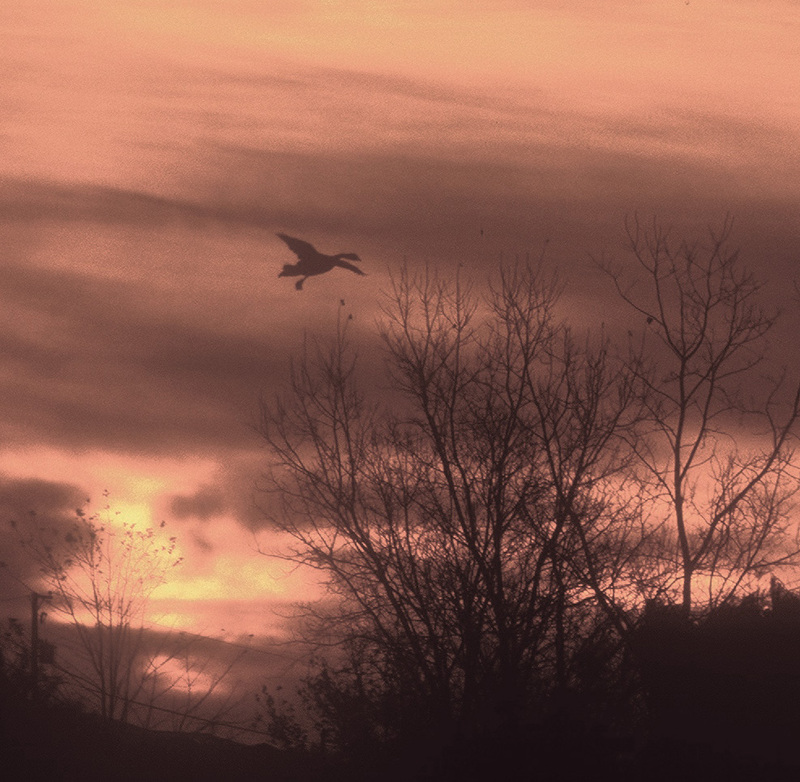 Deer hunting can be on both public and private land. 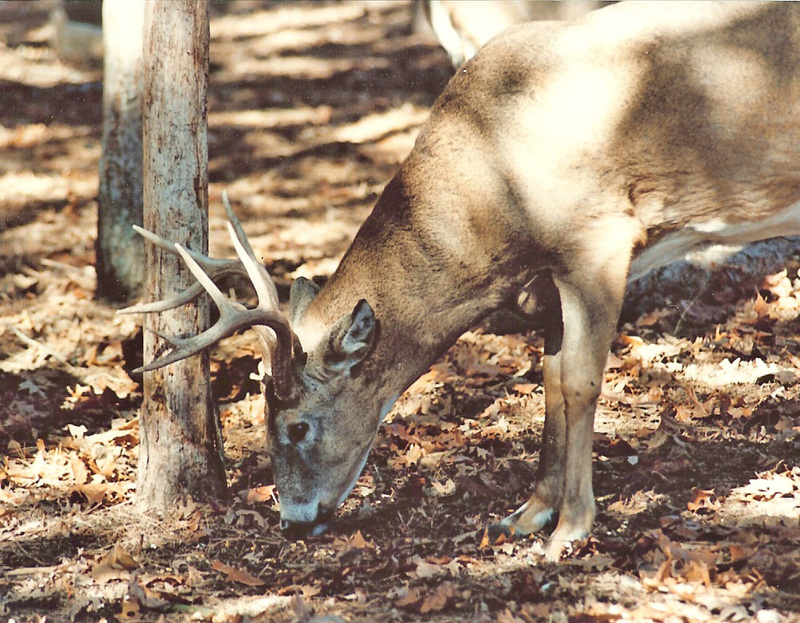 The ample public land available in southern Illinois provides many deer hunting opportunities. 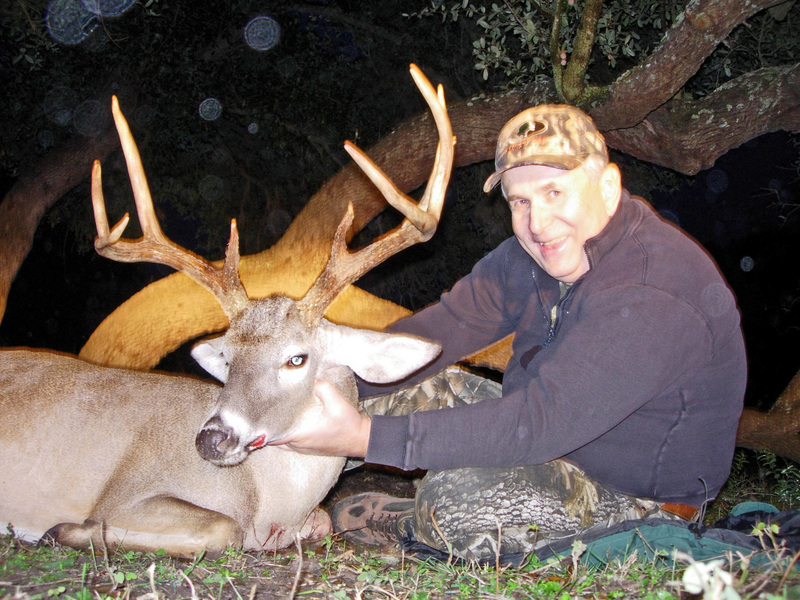 Private land hunts are for quality deer hunting and clients enjoy some pretty spectacular results. Relive that fateful moment when you first shot. Where was the animal standing? Use makers of trees and bushes to be precise as to location. Remember that the land looks a different at ground level than it does from a treestand. That is why it is important to use marking points such as trees, rocks and shrubs to pinpoint locations. What did the animal do when you shot? When you last saw it, which way was it going? As you listened after it disappeared from sight, did you hear it crash. If so in what direction did the sound seem to come from? Once you decide that there is blood of hair on the ground in the area where you last saw the deer, it is time to analyze the hit. Following a wounded deer is a slow and deliberative process. If it is night time, a gas lantern is best as it highlights the blood spots on the ground. Place a piece of aluminum foil on the side of the lantern toward you. It helps direct the light toward the trail and out of your eyes. Blood that is bright red with bubbles means that you have a lung hit animal. Look for tracks and stirred up leaves. Your deer is probably nearby. Animals such as crows, magpies and jays can alert the hunter to a downed animal. They are attracted to the carcass and make a lot of noise.